Owen L. Sypher is self-publishing a book with Outskirts Press, and he wants your help deciding his upcoming book cover. The Bible is a spiritual book that can even be viewed from a historical viewpoint, and it’s full of allegories to help people visualize and understand God’s Word. 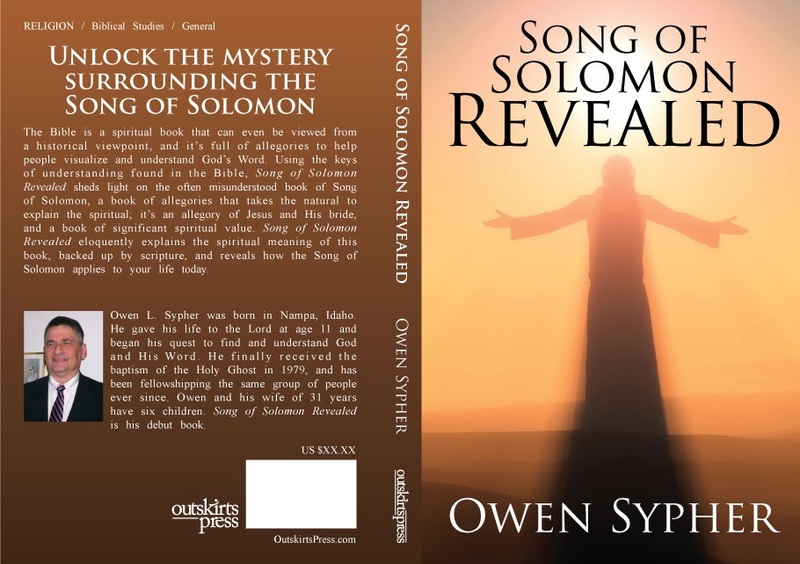 Using the keys of understanding found in the Bible, Song of Solomon Revealed sheds light on the often misunderstood book of Song of Solomon, a book of allegories that takes the natural to explain the spiritual; it’s an allegory of Jesus and His bride, and a book of significant spiritual value. 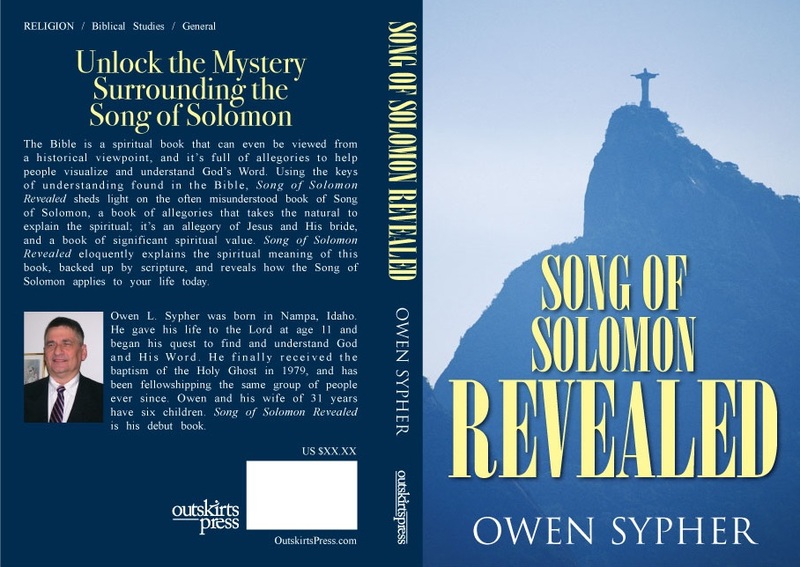 Song of Solomon Revealed eloquently explains the spiritual meaning of this book, backed up by scripture, and reveals how the Song of Solomon applies to your life today. Please take a look at the two possible covers below and then vote on the choice you recommend for Owen.